Rails Girls is coming to Manchester! During this free 1.5-day workshop you'll dive into the magical world of web development with Ruby on Rails. With the help and guidance of our coaches, you will create a real web application in a fun and relaxed atmosphere and put it on the internet! You learn to build your very own web application as well as the basics of coding with the help of our coaches. Want to help? We are looking for coaches and sponsors. Sign up as a Volunteer to coach or get in touch if you would like to sponsor. Applications are now closed. Follow us to hear about future workshops. 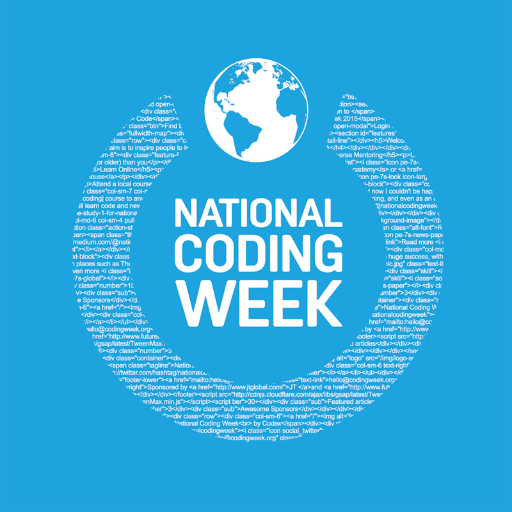 The 18th September marks the start of National Coding Week. To celebrate this week of inspiring people to learn how to code, we will be hosting two workshops on Saturday 23rd September in Manchester. 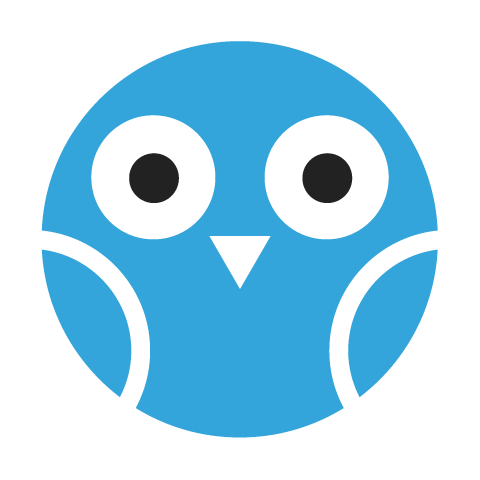 We are also hosting a Django Girls Manchester workshop at the same time. Can men attend? Yes, but you need to be accompanied by an interested woman. Also women are given priority.